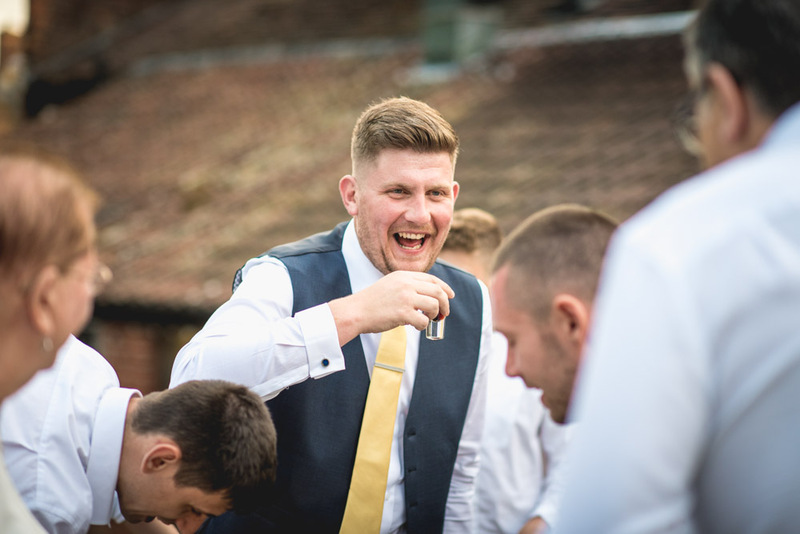 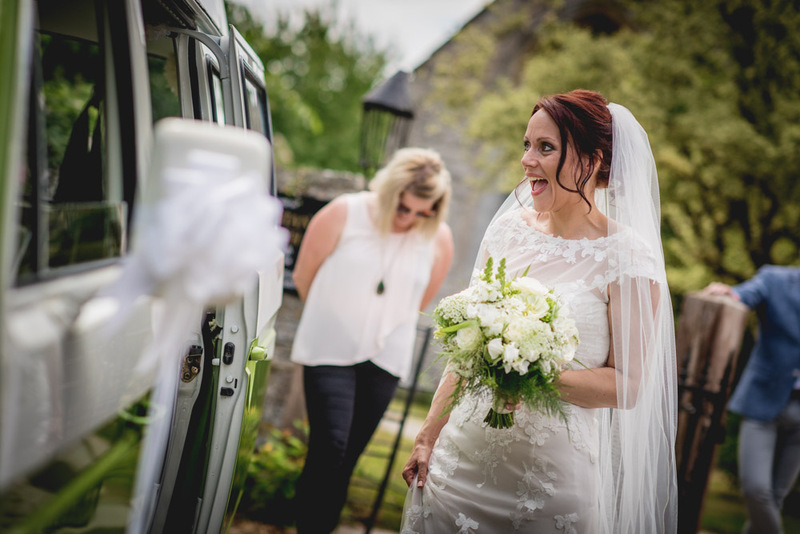 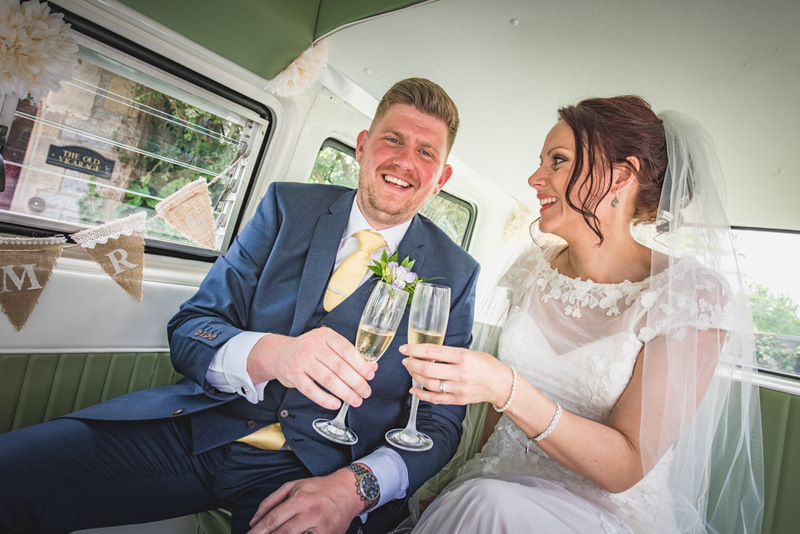 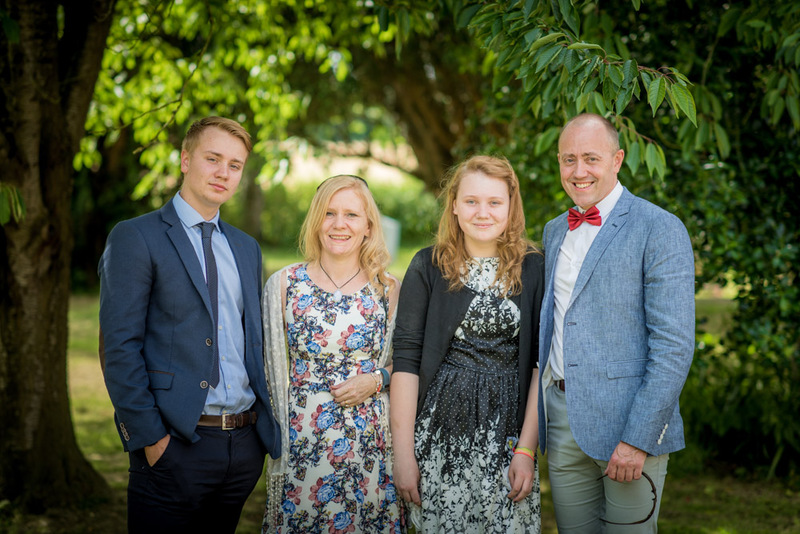 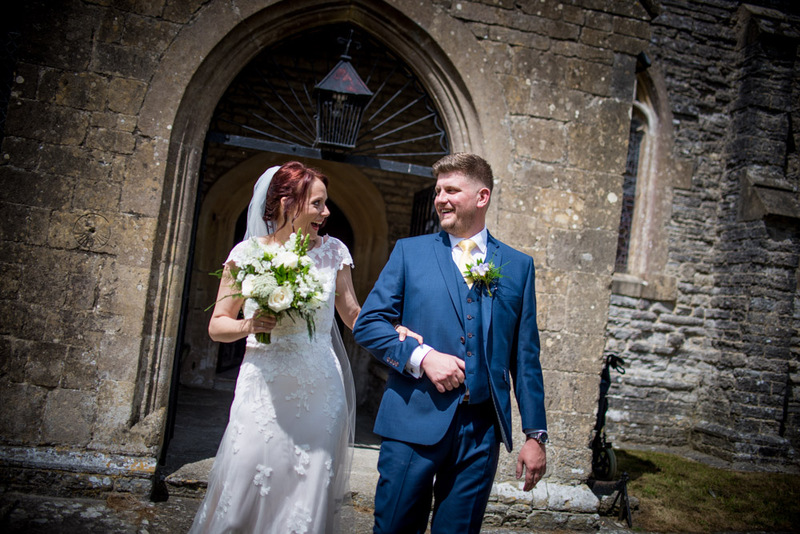 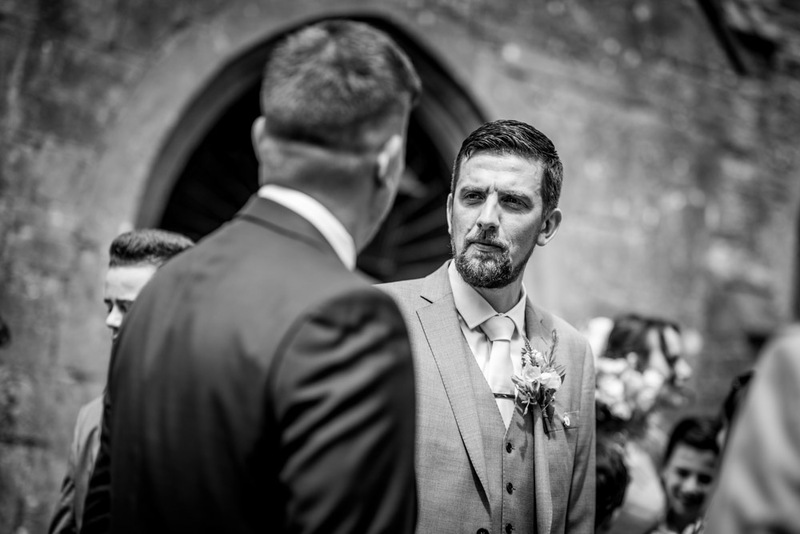 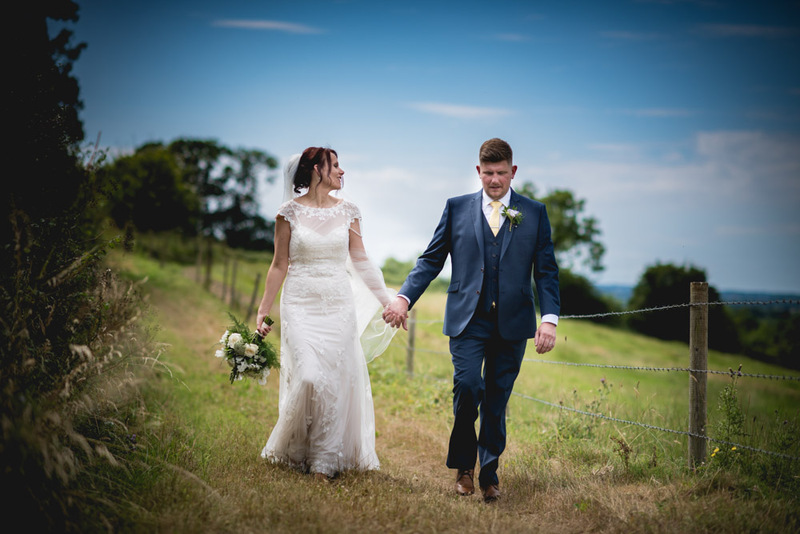 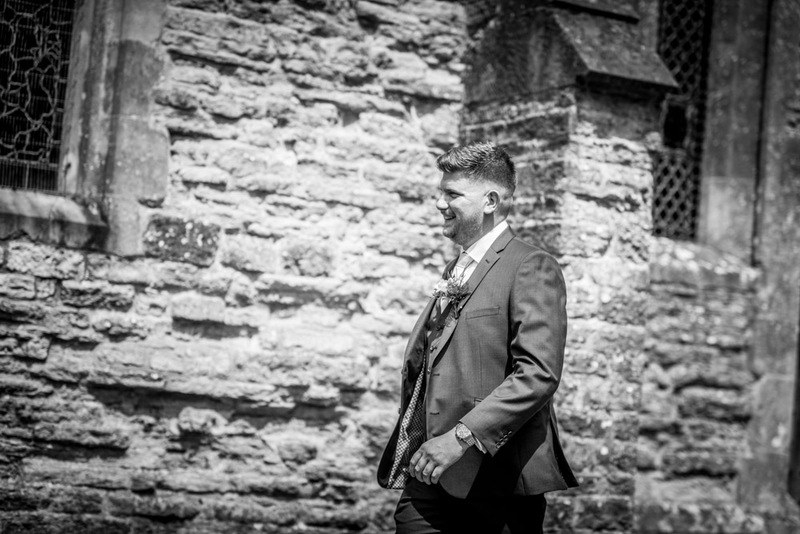 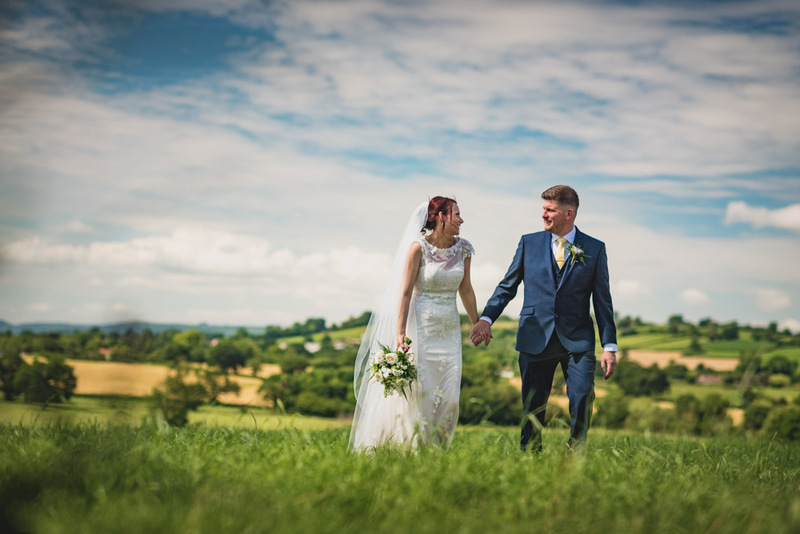 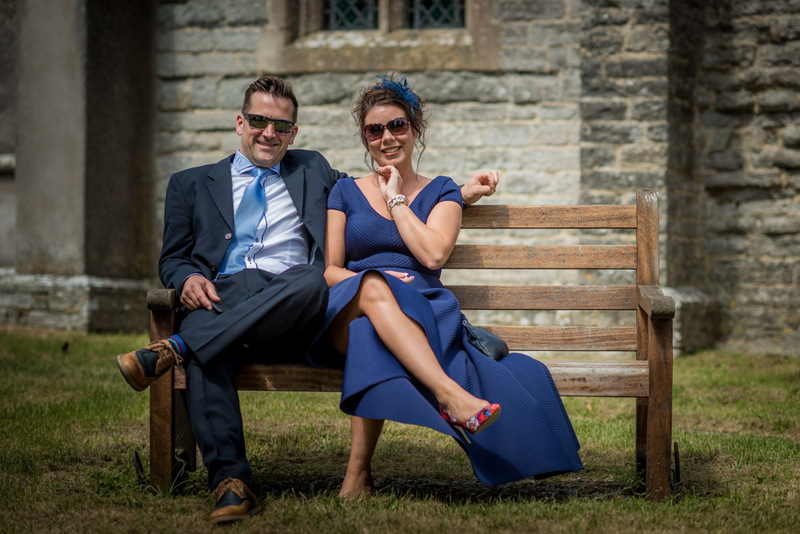 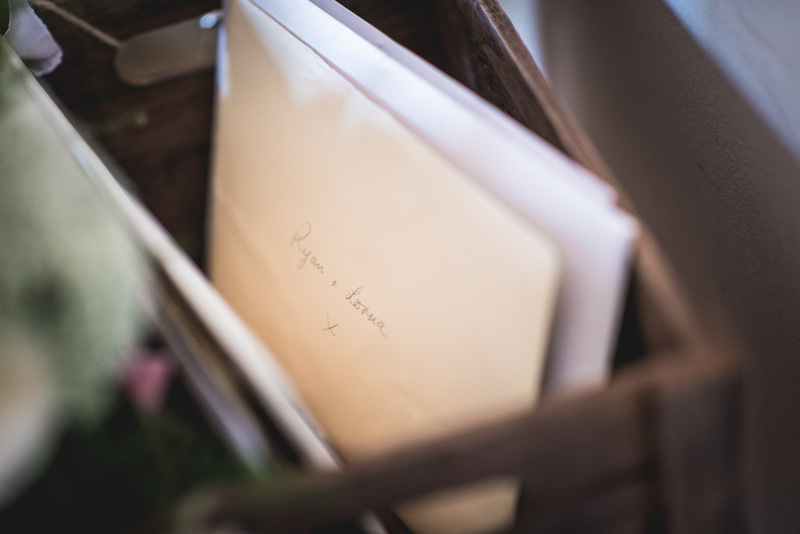 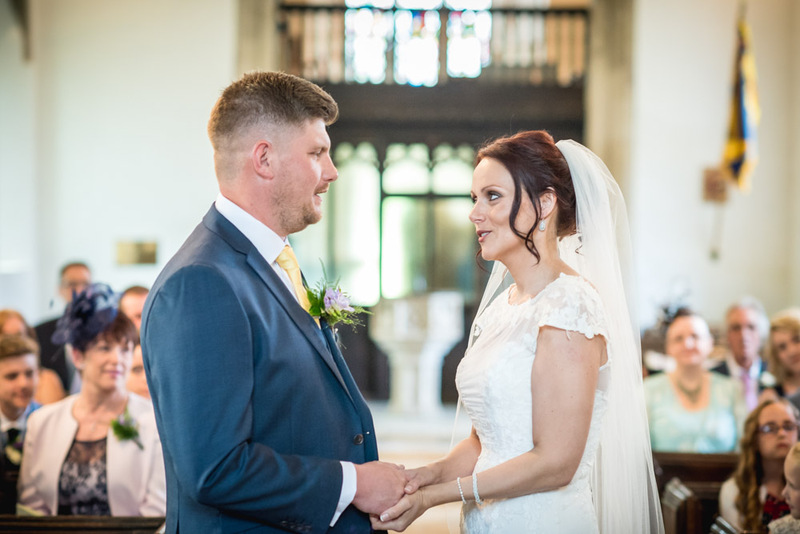 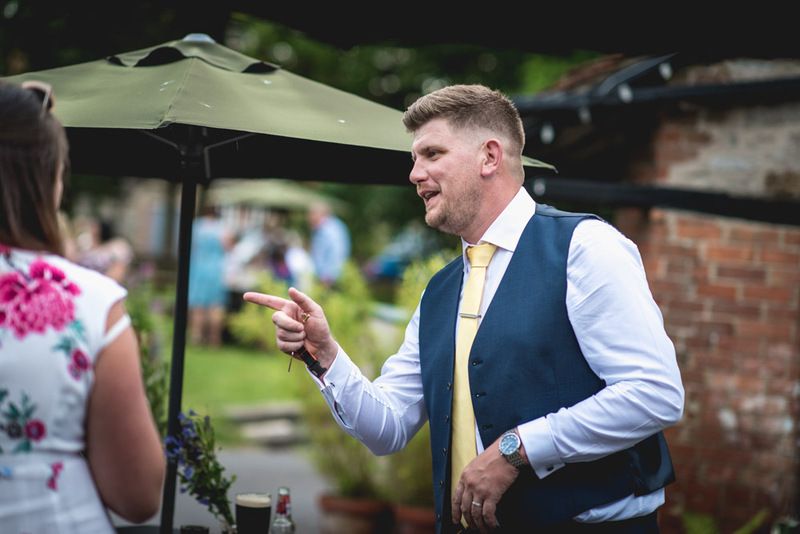 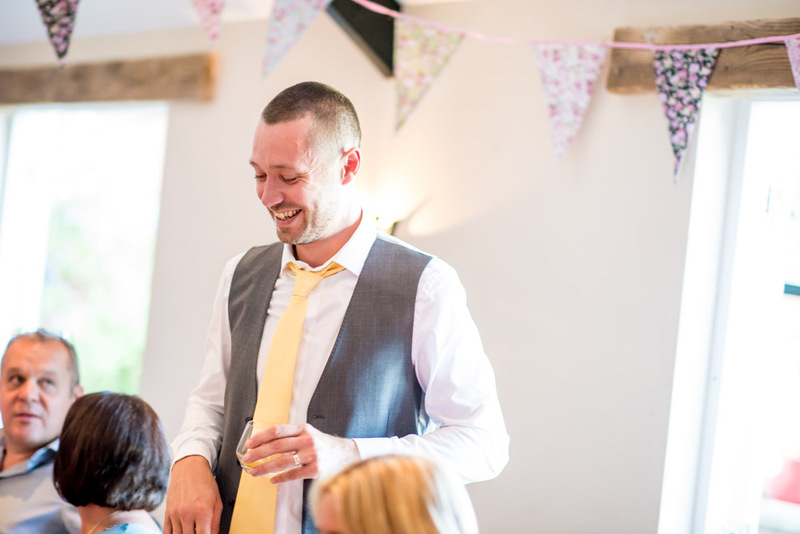 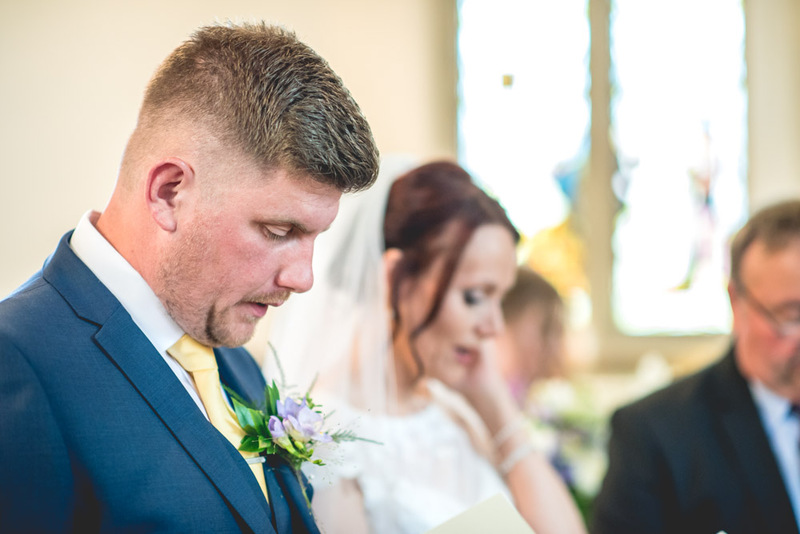 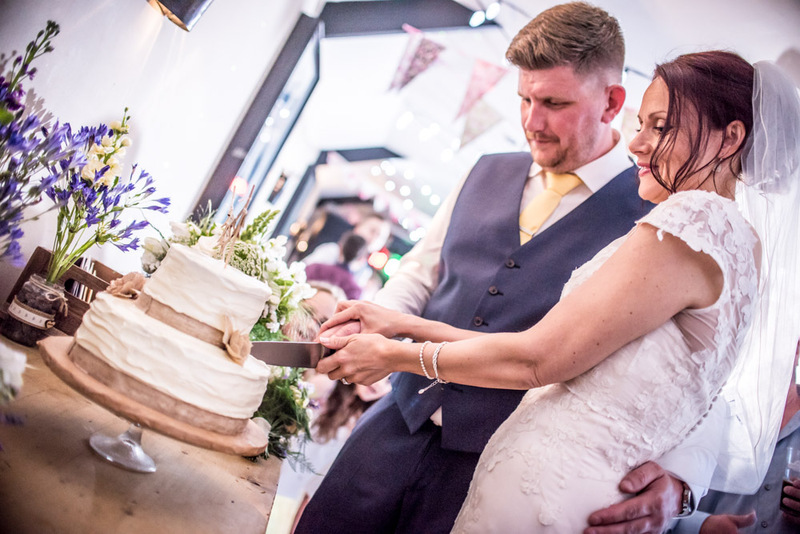 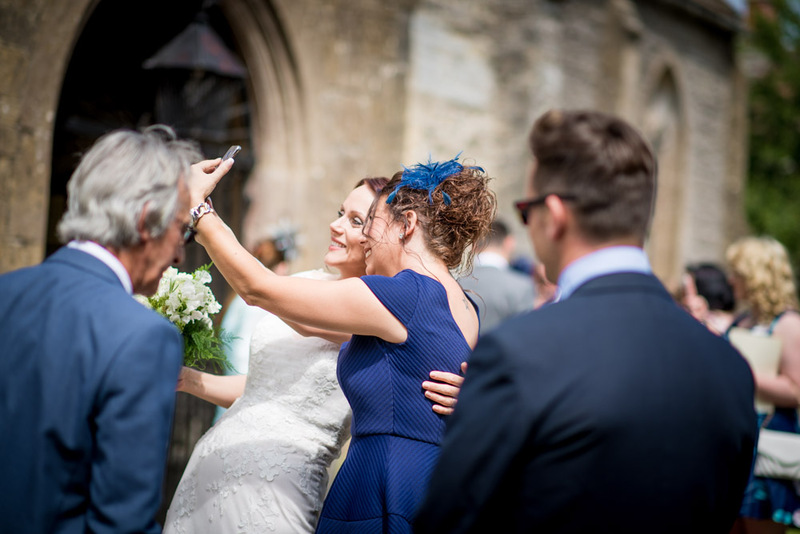 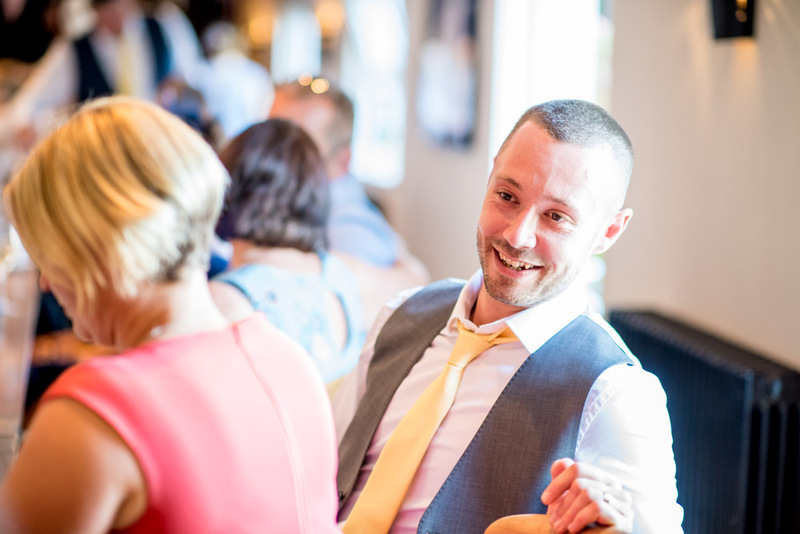 Ryan & Lorna's wedding was one close to my heart as it took place in the village of Baltonsborough, nr Glastonbury in Somerset, a village where I not only used to recently live, but spent many days of my youth tearing up on my BMX! 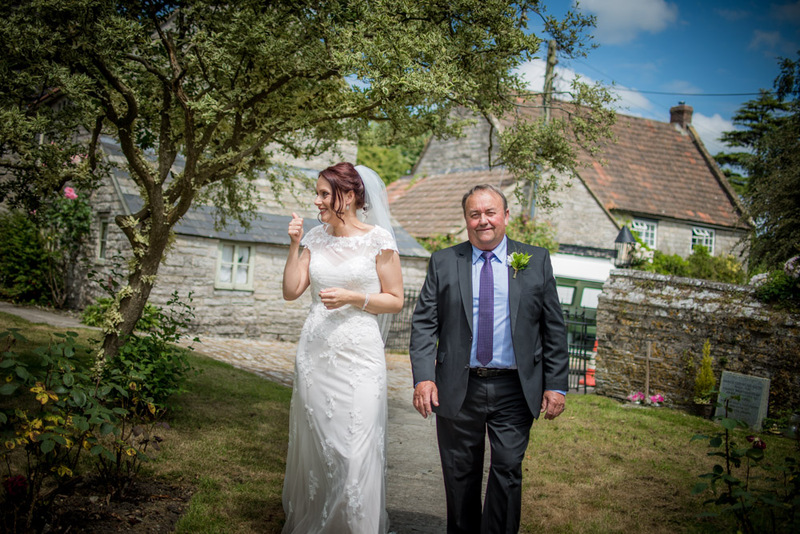 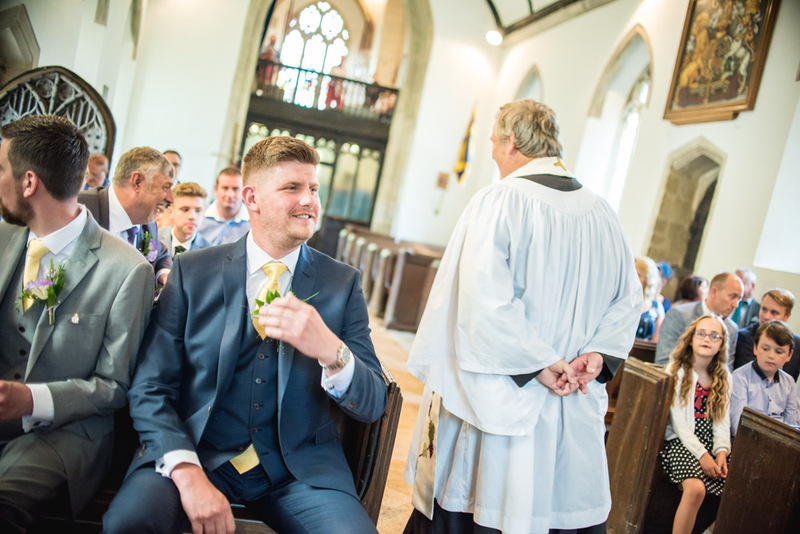 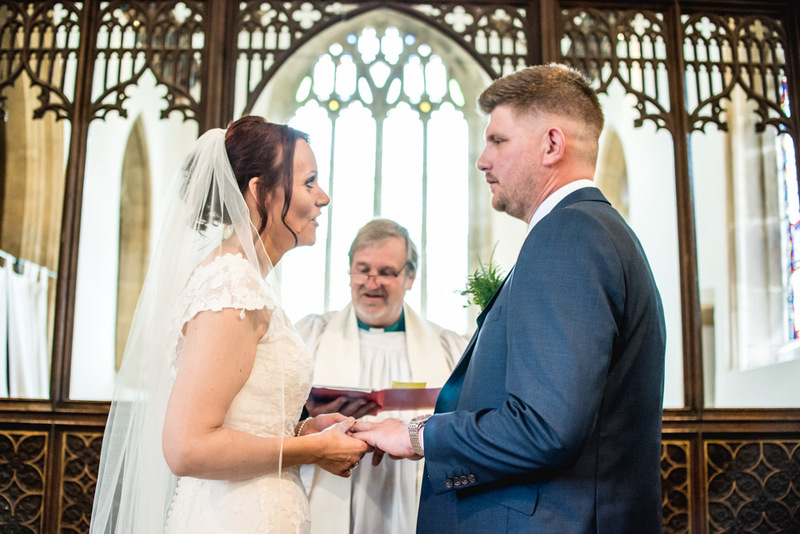 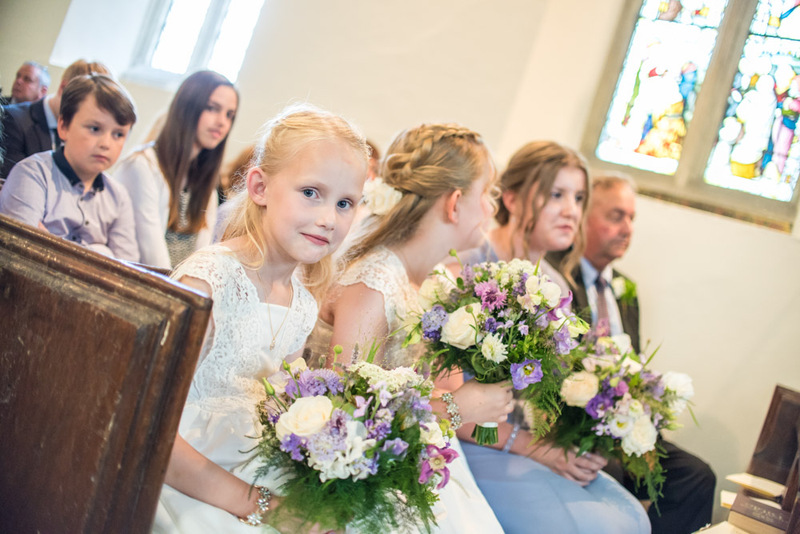 Starting with a beautiful ceremony at the village church, we soon headed off to some local beauty spots familar with me from my past. 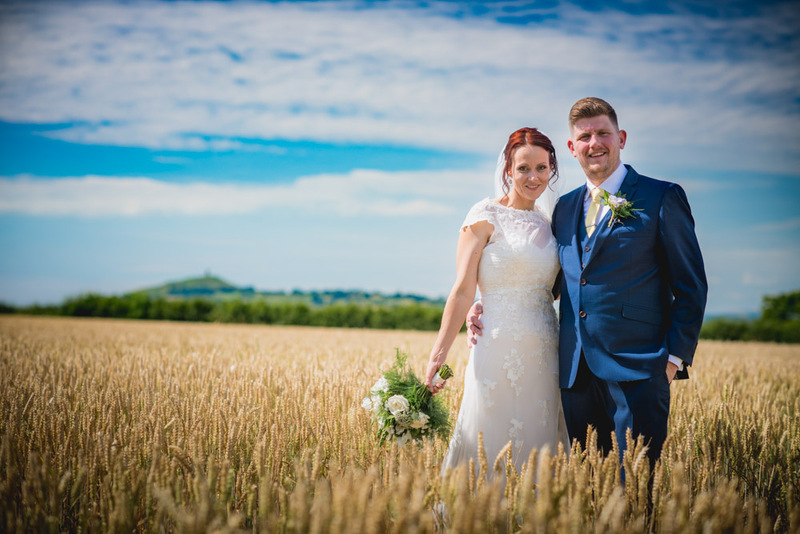 We headed to a stunning location along a national trust public footpath which featured a rustic path, stunning corn fields and incredible views of the local vistas (including local hotpot Tor Hill). 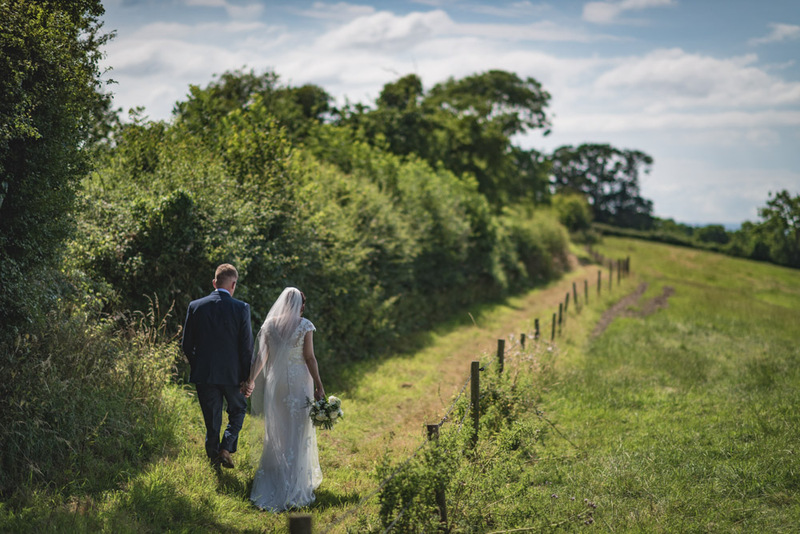 Once we were done here we headed to Manor House Inn in Ditchet for the reception and evening do. 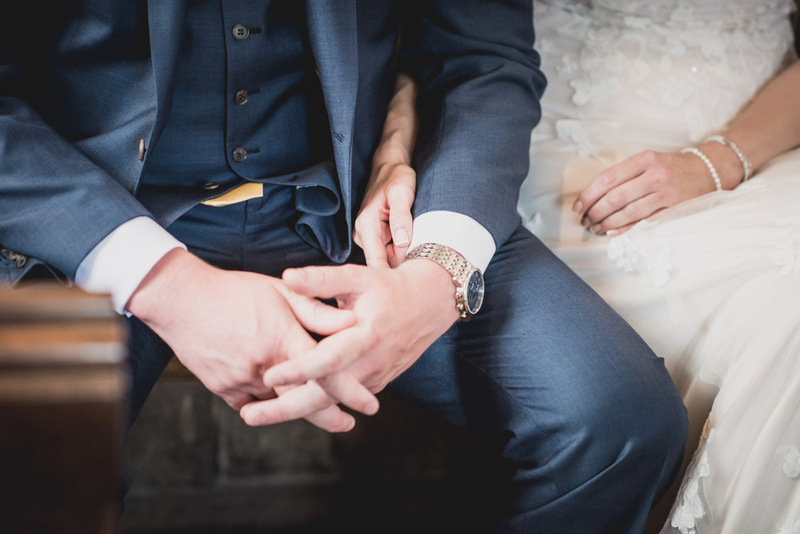 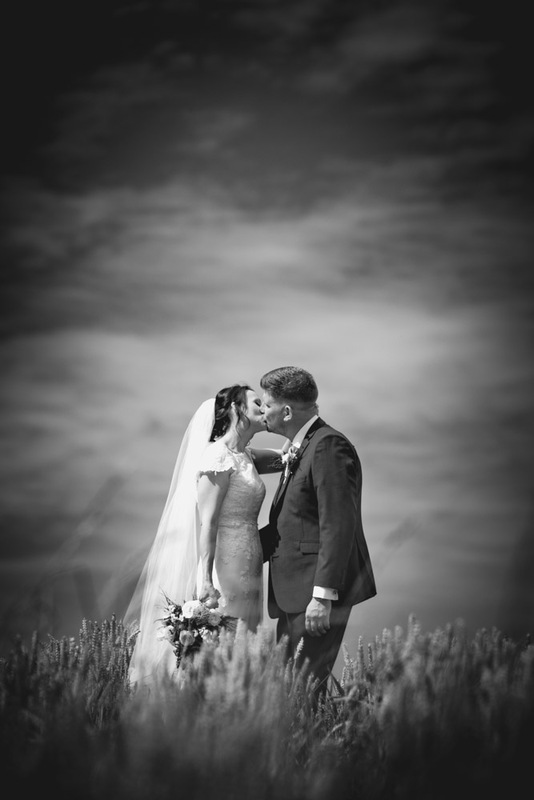 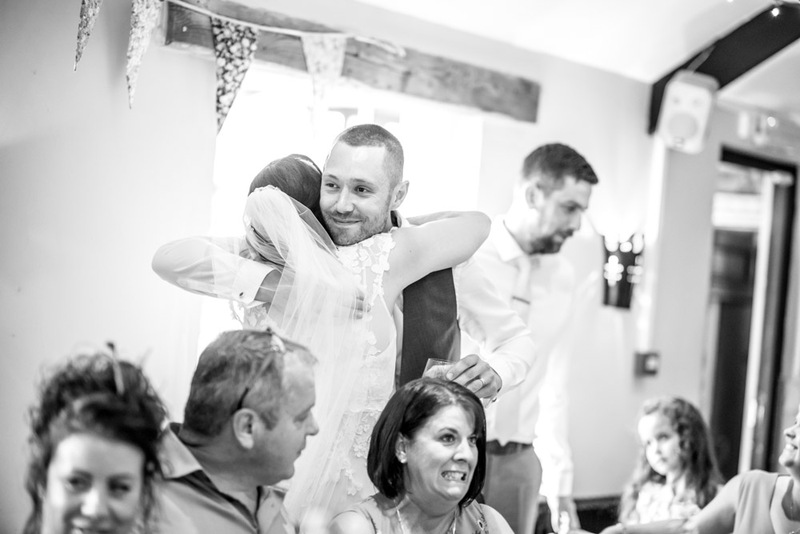 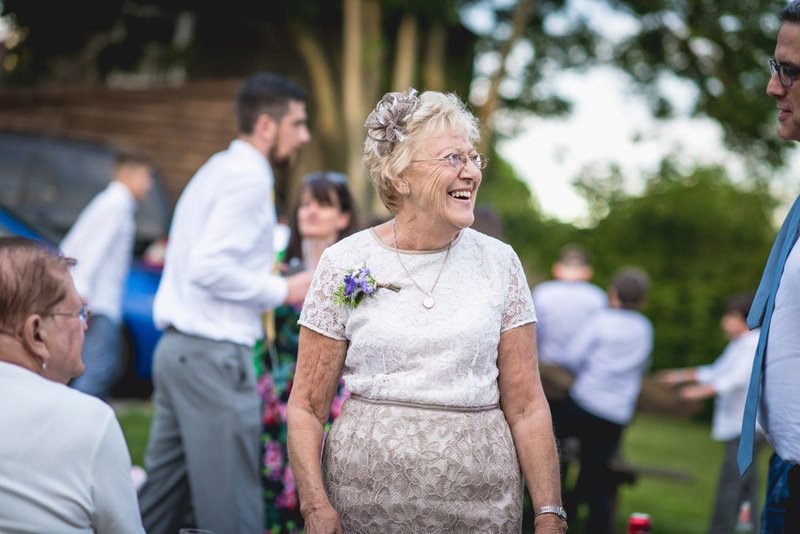 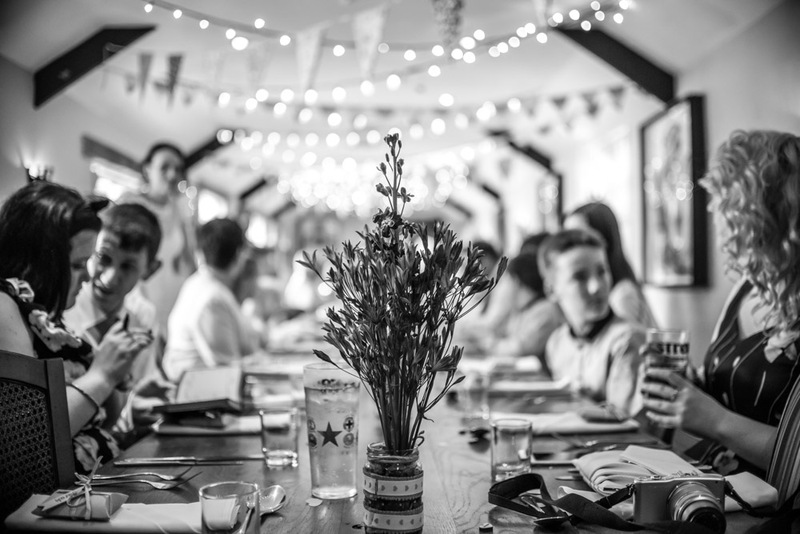 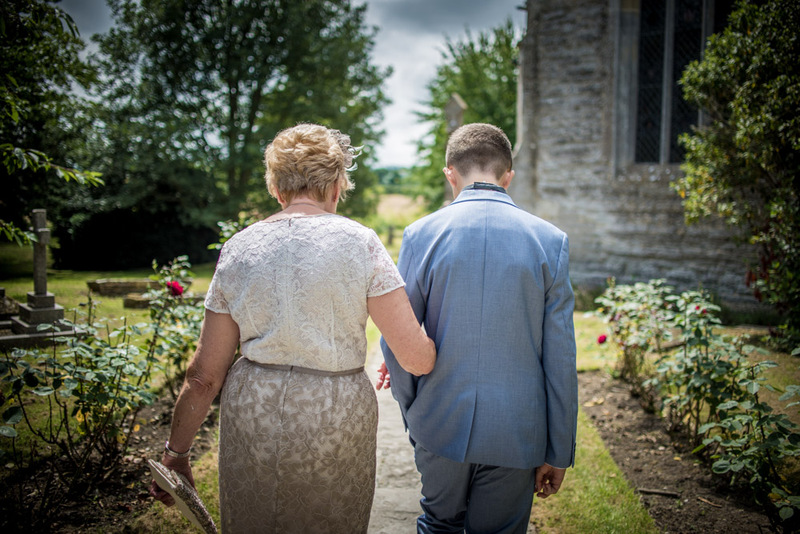 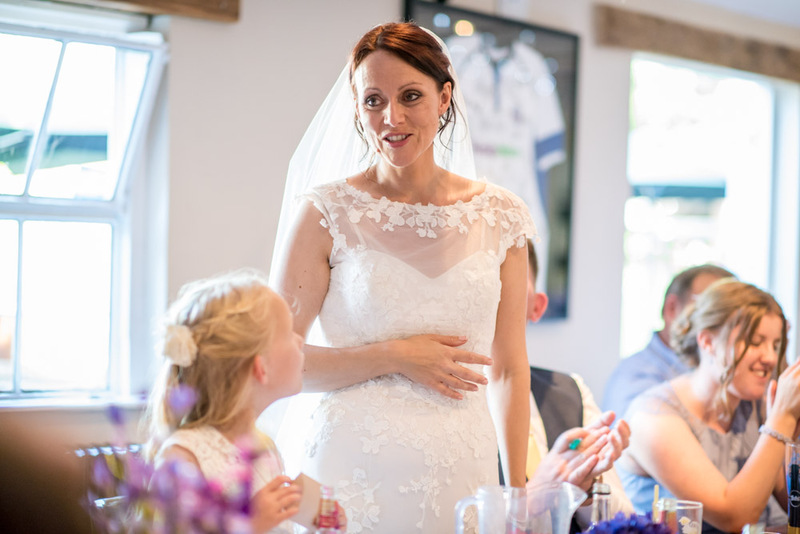 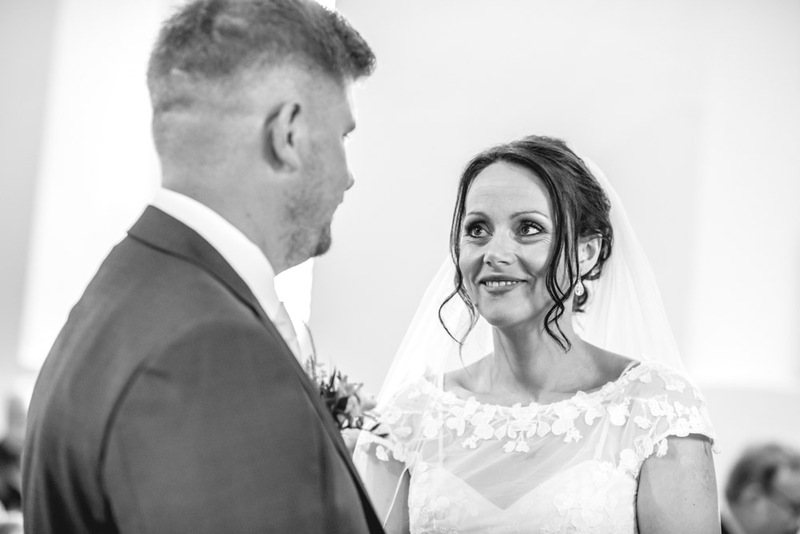 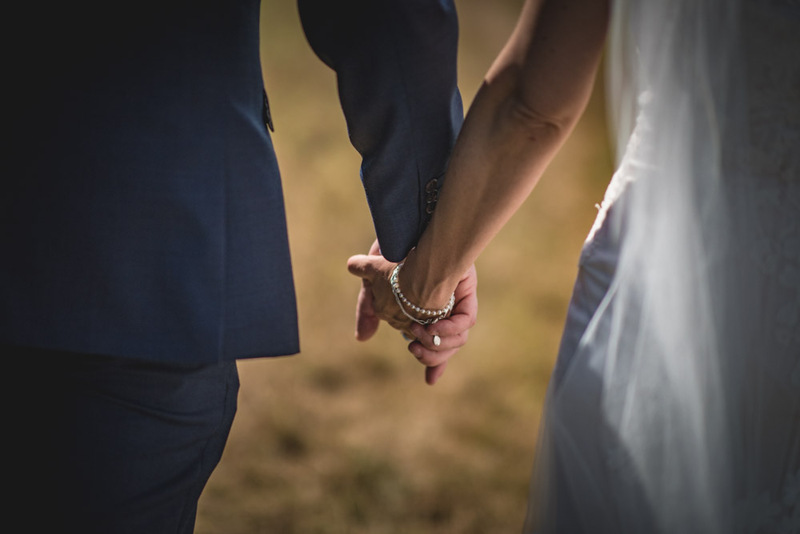 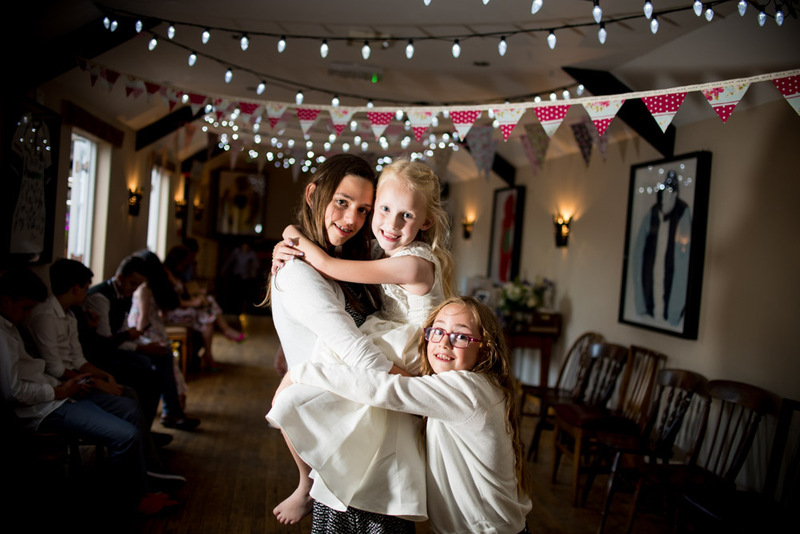 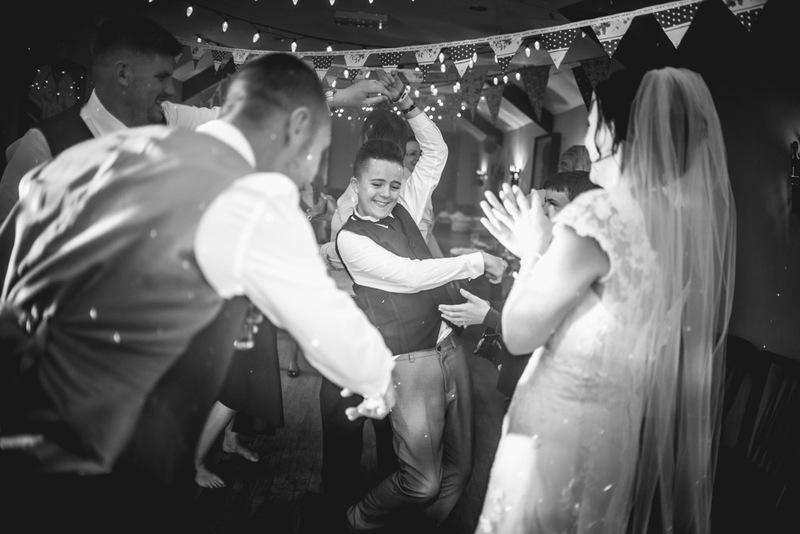 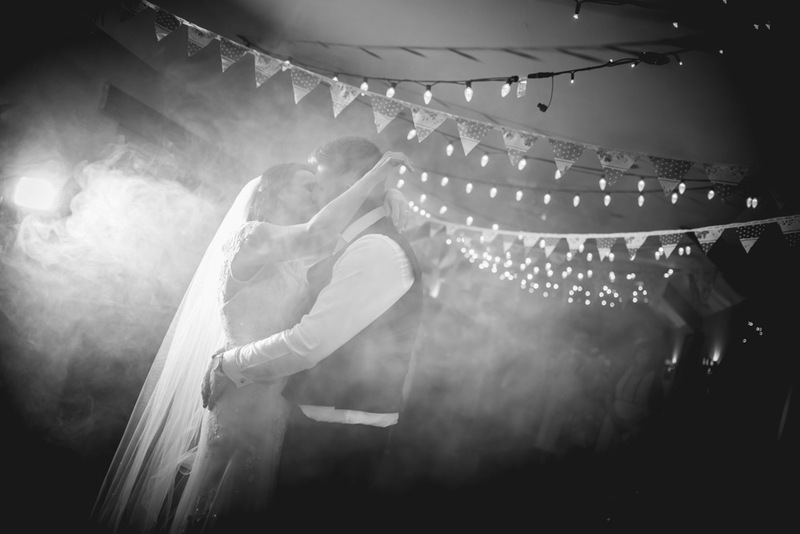 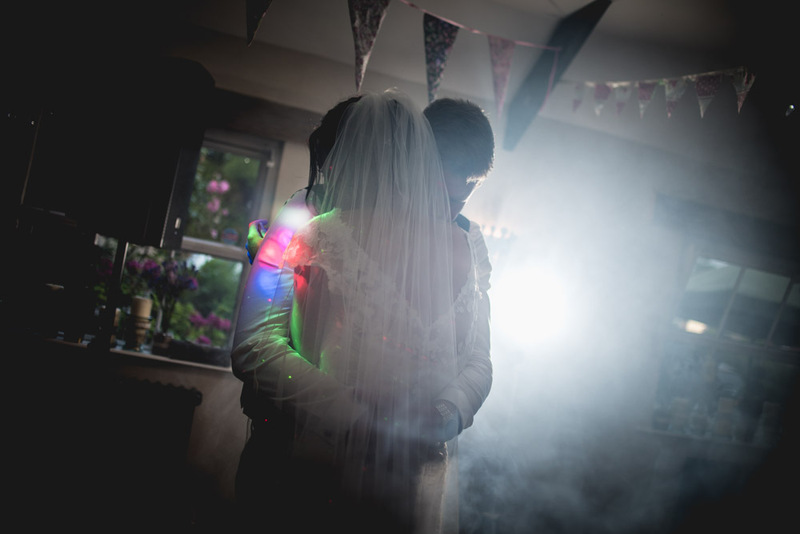 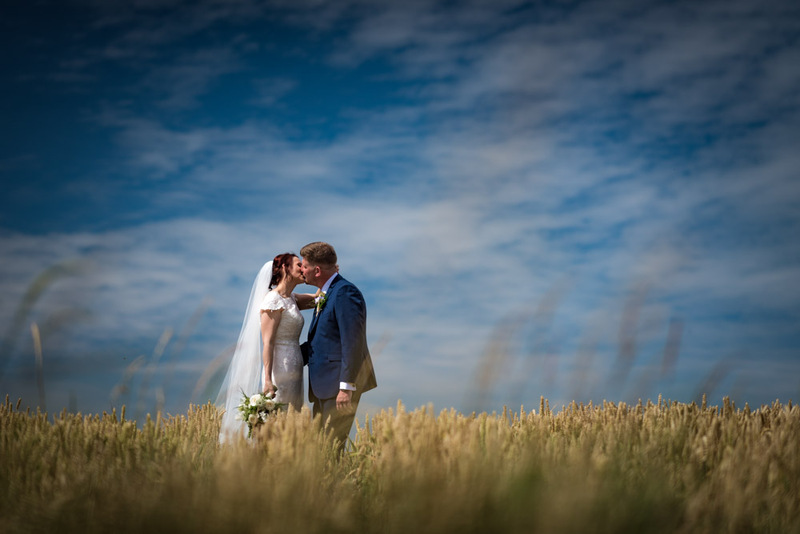 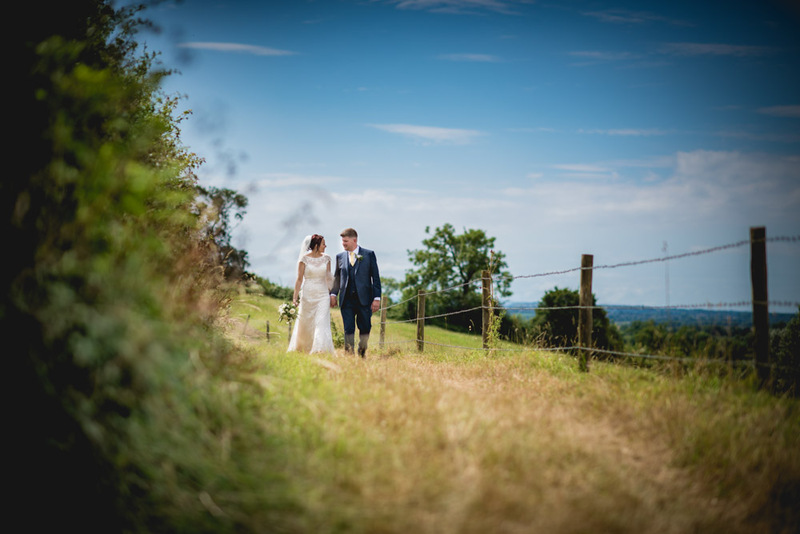 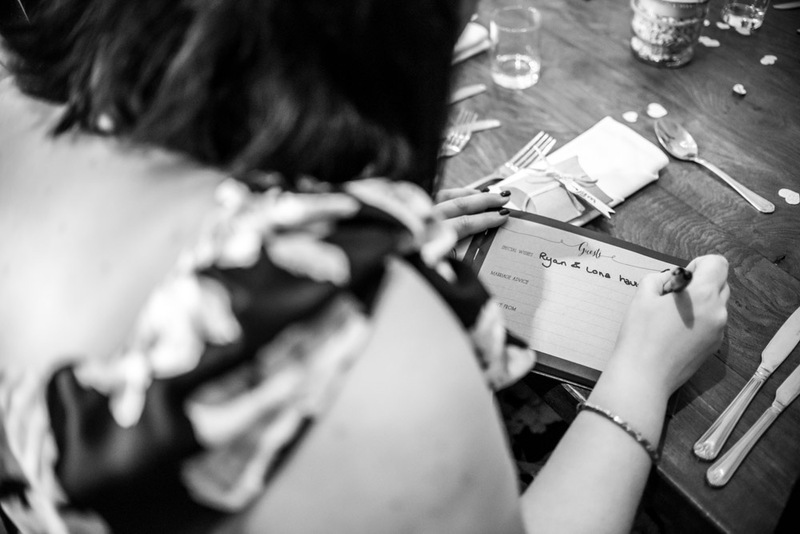 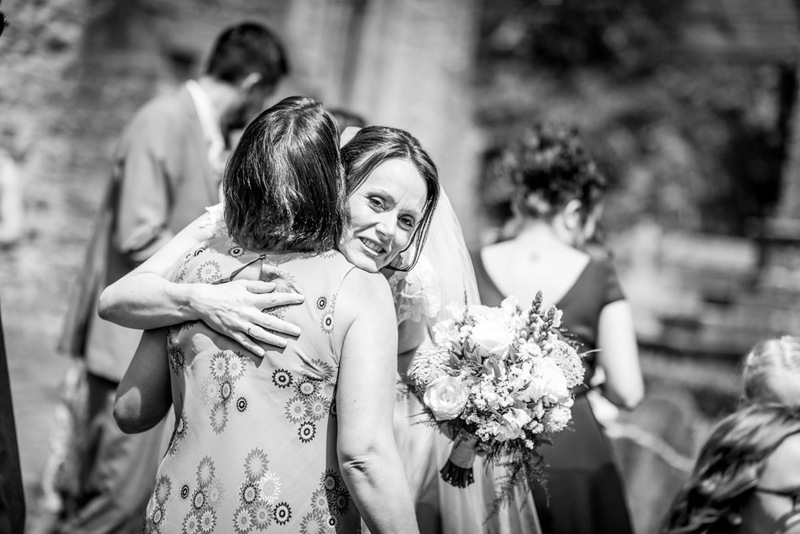 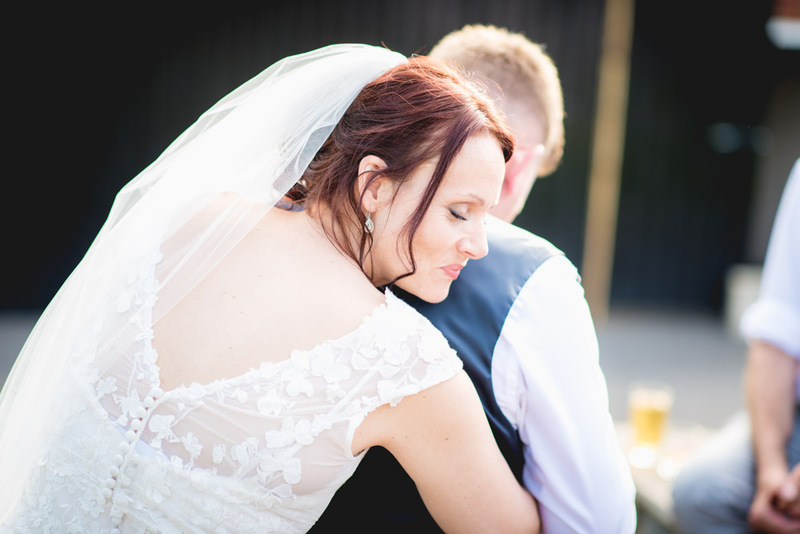 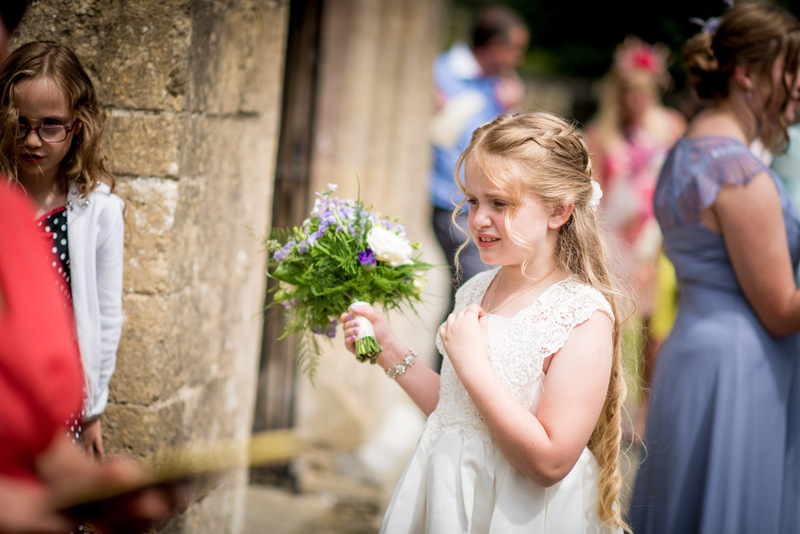 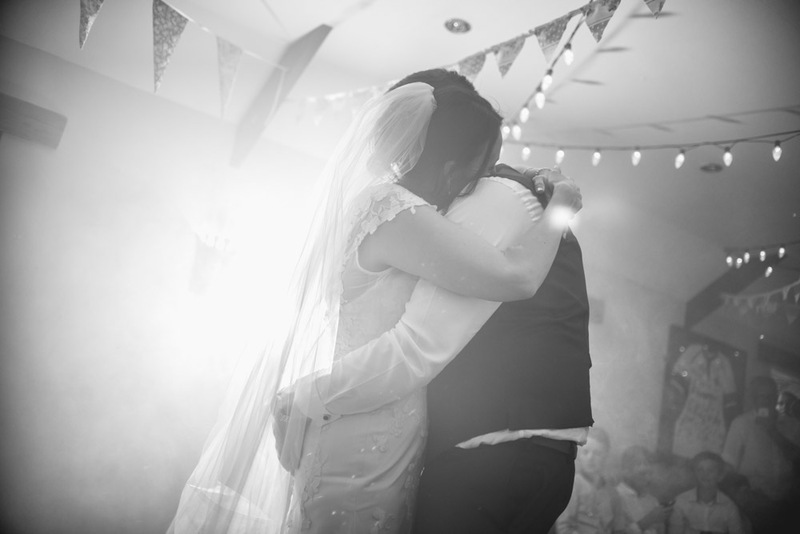 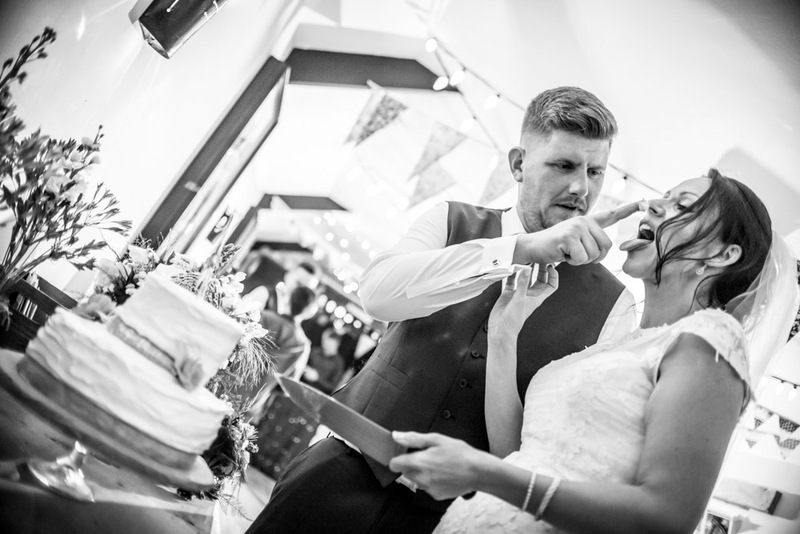 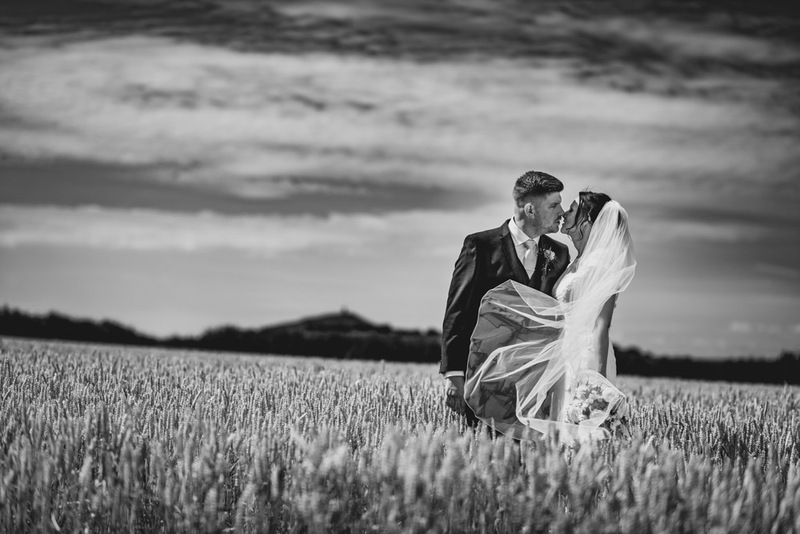 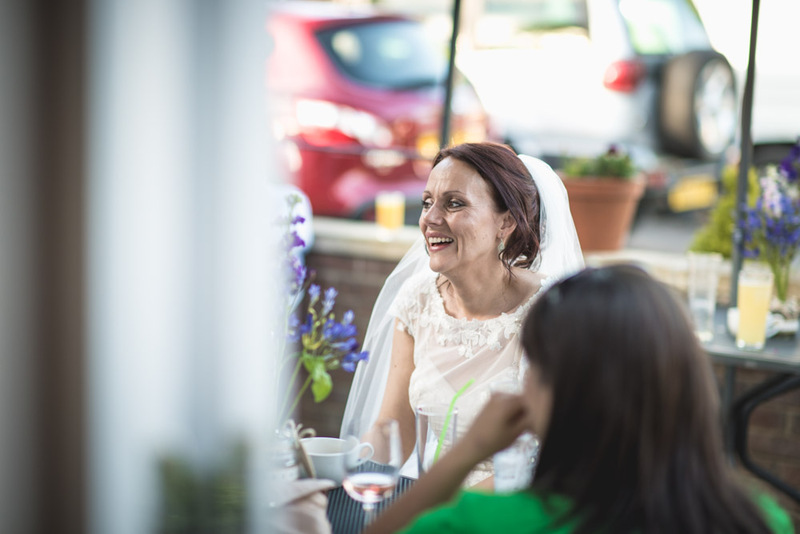 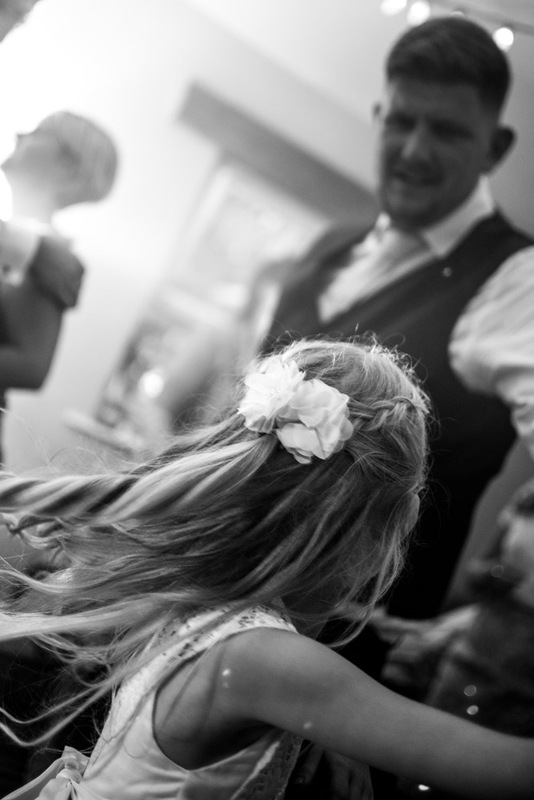 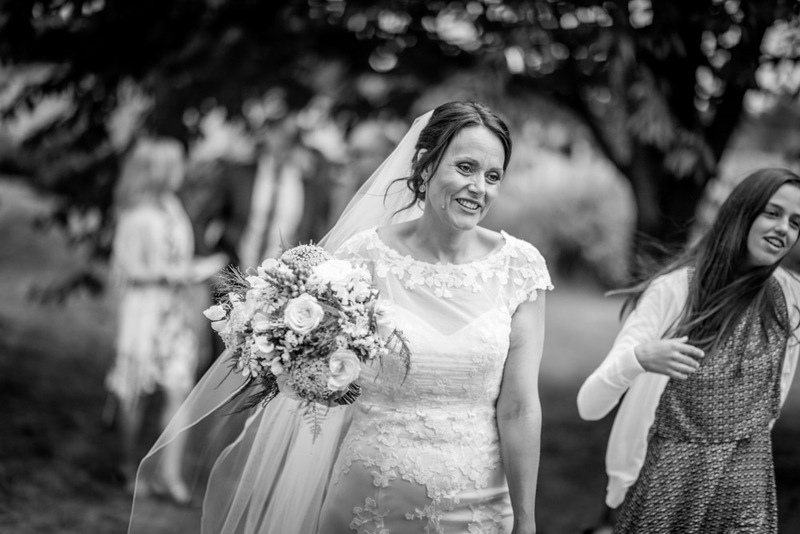 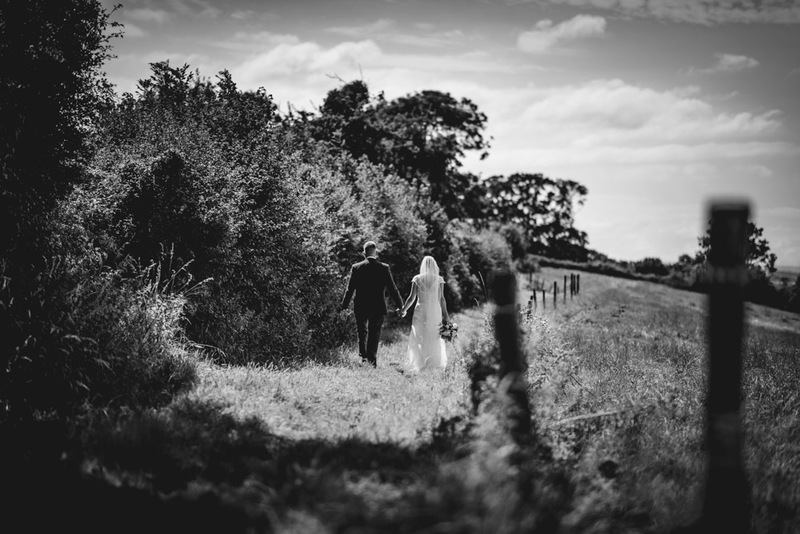 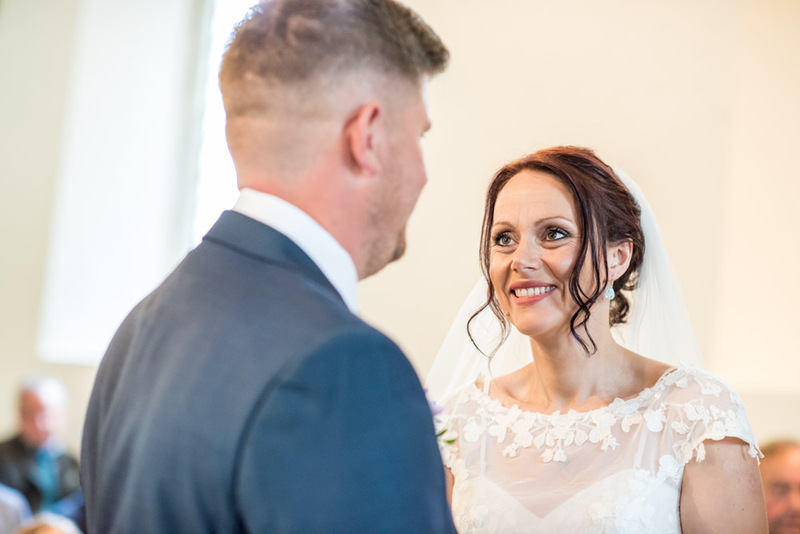 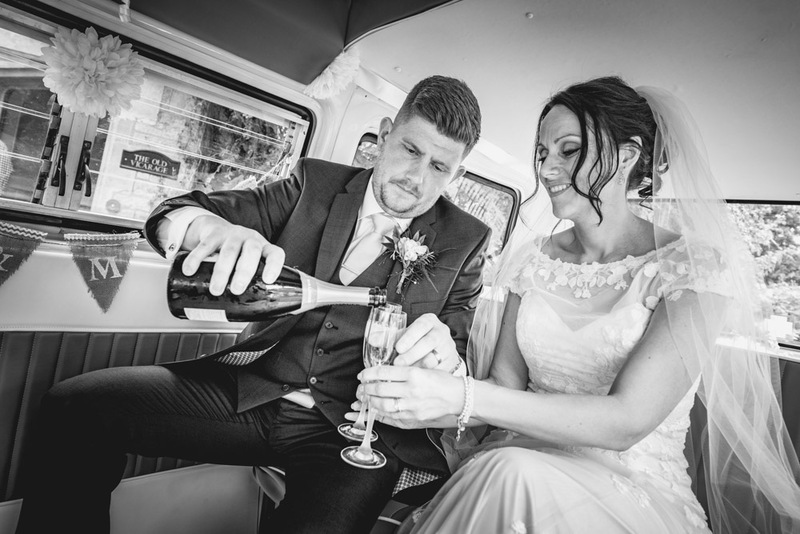 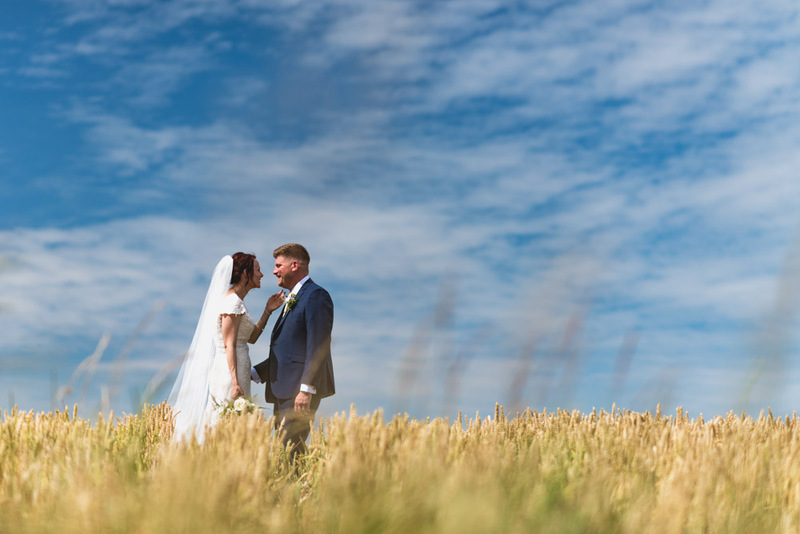 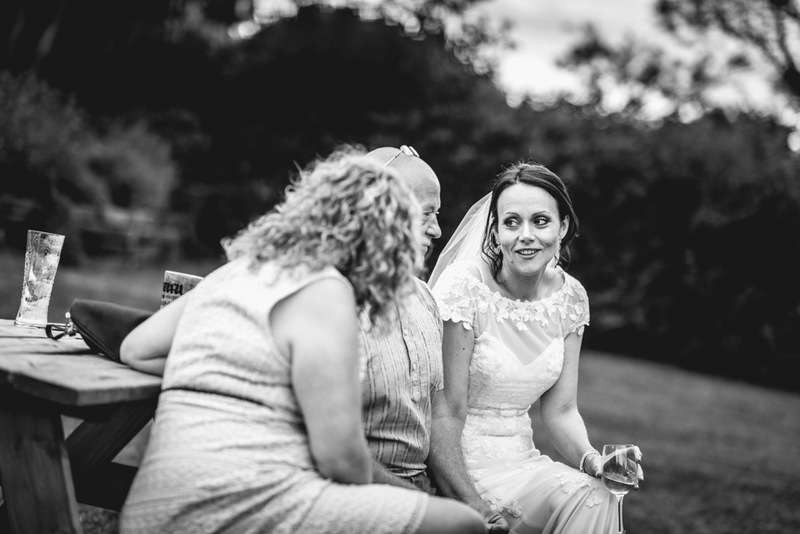 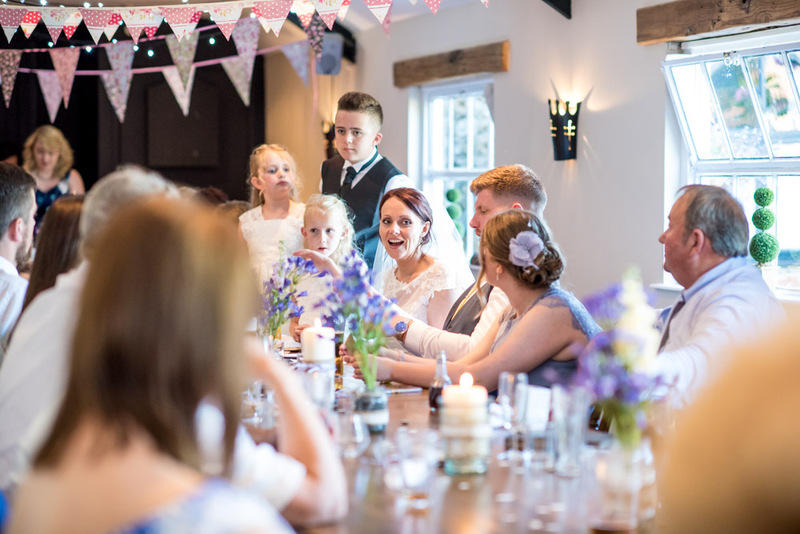 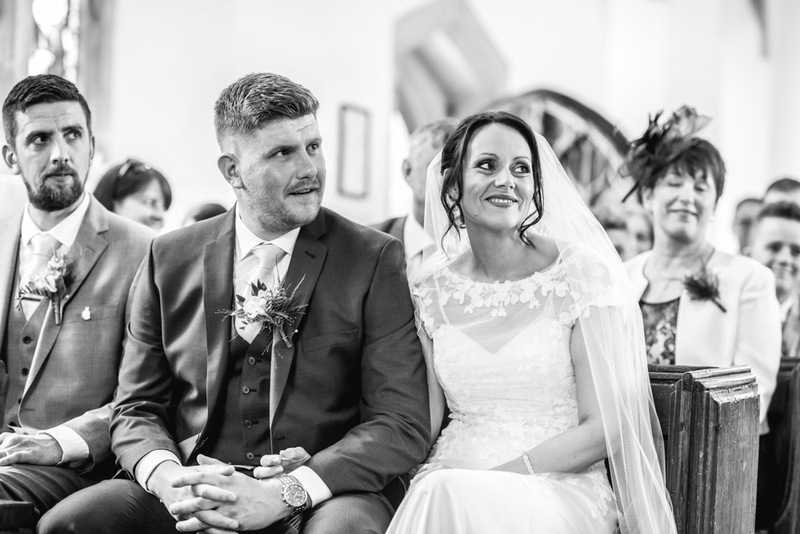 "It was so important to us to have a photographer that captured the atmosphere of our day and Aran did this perfectly. 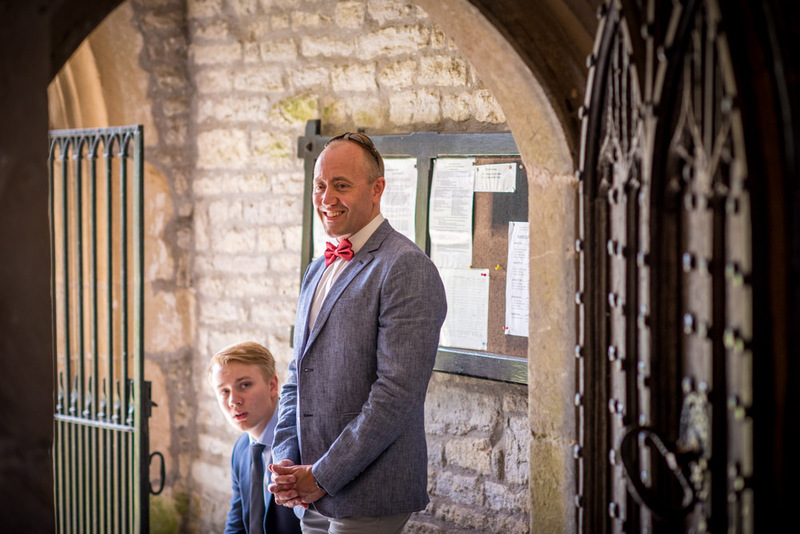 He made us feel so relaxed, most of the time we didn’t even know we were being photographed! 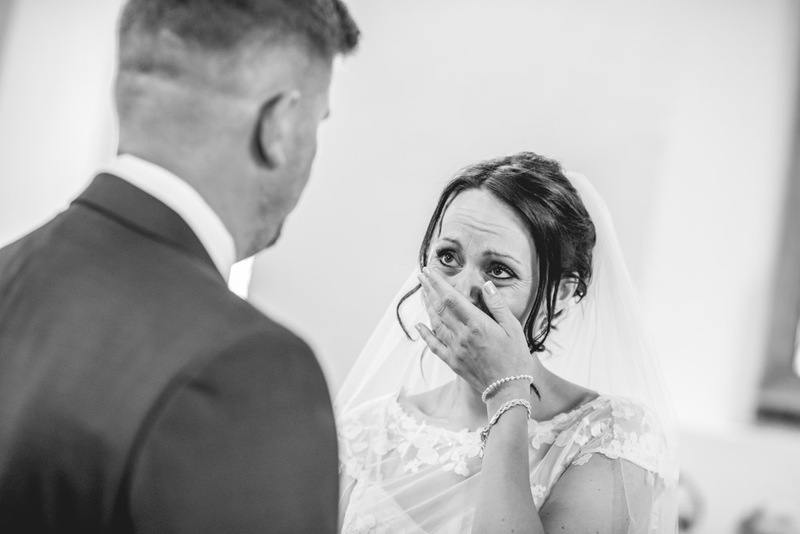 Our finished pictures are natural and un-posed and he captured so many special moments and emotions - We couldn’t be happier! 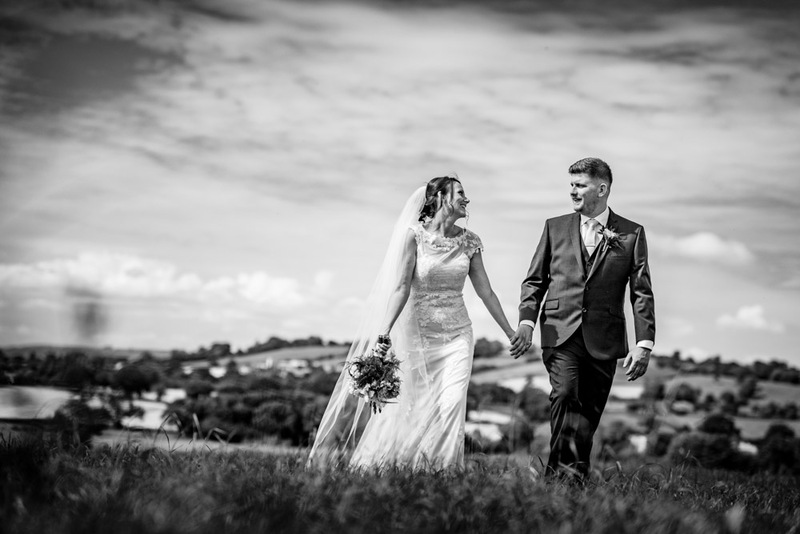 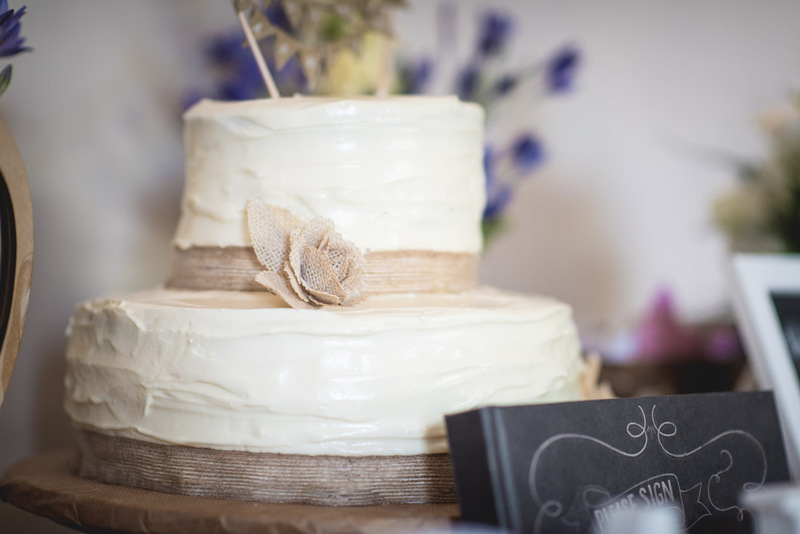 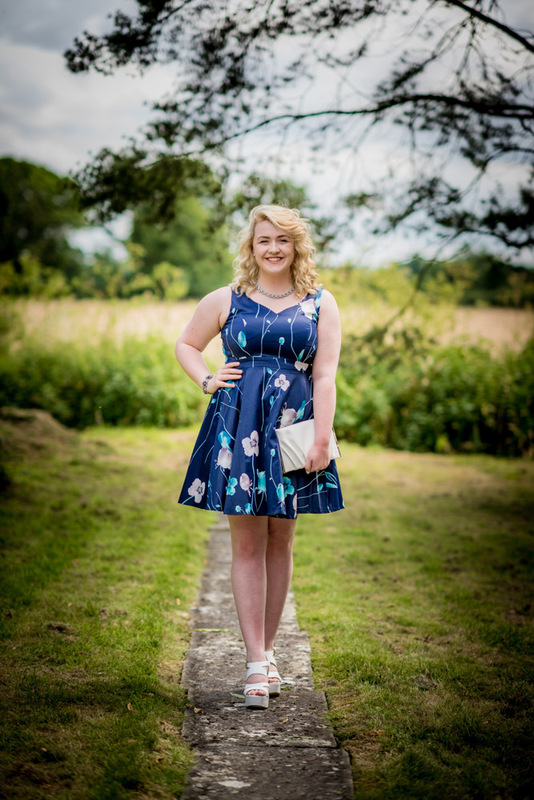 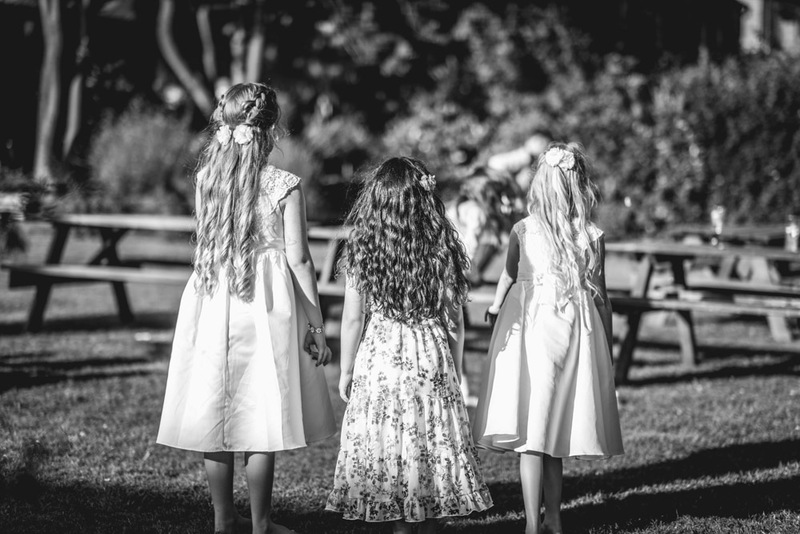 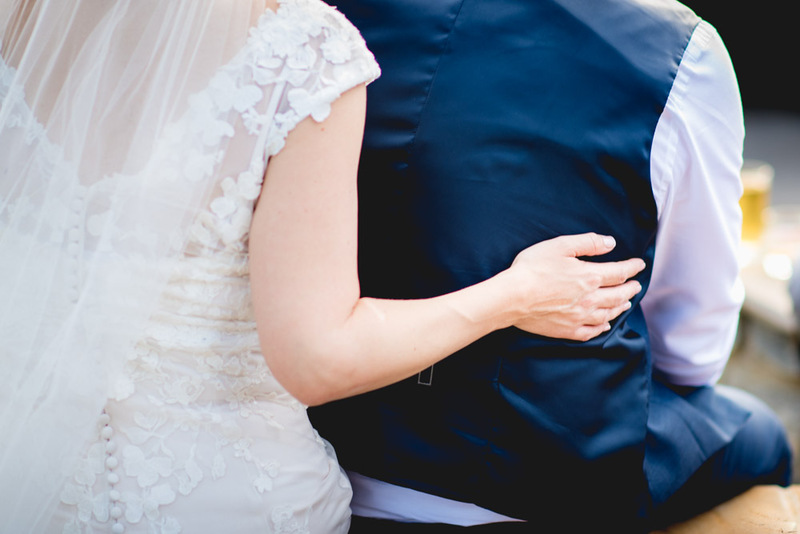 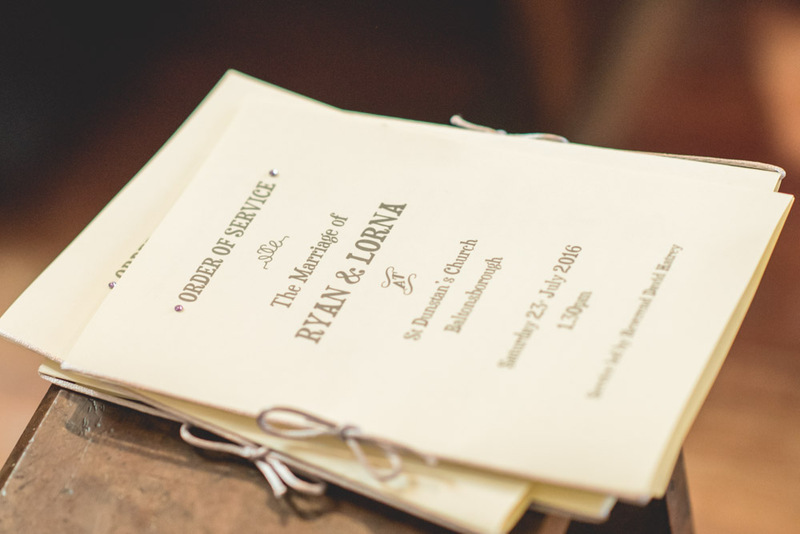 Thank you Aran, We couldn’t have picked a better photographer."